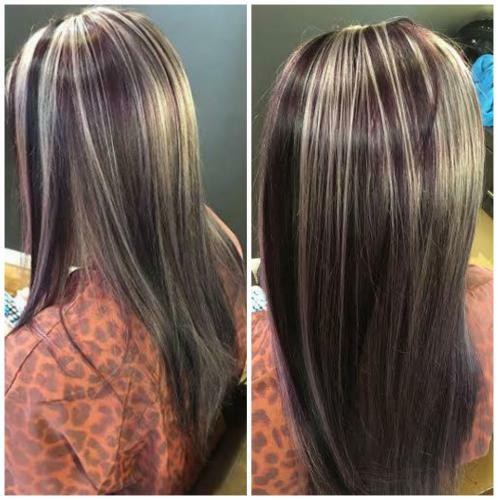 Amazing Customized Color done by Caroline! Call or come in for a consultation on the perfect fashion color for you!!!!! !